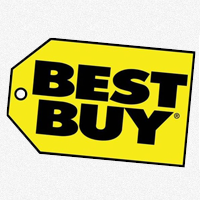 Bestbuy offers Parrot - Mambo Fly Quadcopter - Black and White for $79.99 (orig. $109.99) +Free Shipping. Get ready to fly with the Parrot Mambo. Your aerial skills will be put to the test when pit it against other drones, and it performs stunts with just a few button presses. If you include the Grabber, this Parrot Mambo can handle items up to 4 grams, making it ideal for passing notes uniquely.